Location: Centrally located, 5 minutes from the M42 motorway and close to Birmingham International Airport. 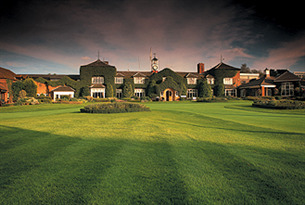 Restrictions: Offers not valid on the Brabazon course. Bookings taken 2 weeks in advance only. Play Mon-Thursday only.